Welcome to the 267th Inspire Me Tuesday. Sorry I wasn't able to get the link up yesterday afternoon, but I am so glad you are here now. If you didn't get a chance to sign up to win a $100 Visa gift card on my post yesterday, when you finish linking up today, be sure to go sign up. Good luck, I hope you win. I love checking out all the links each week, so much fun and wow, you guys are really busy inside and outside. Let's peak at a few links from last week. Since moving into her new home, Common Ground has been unpacking and decorating. 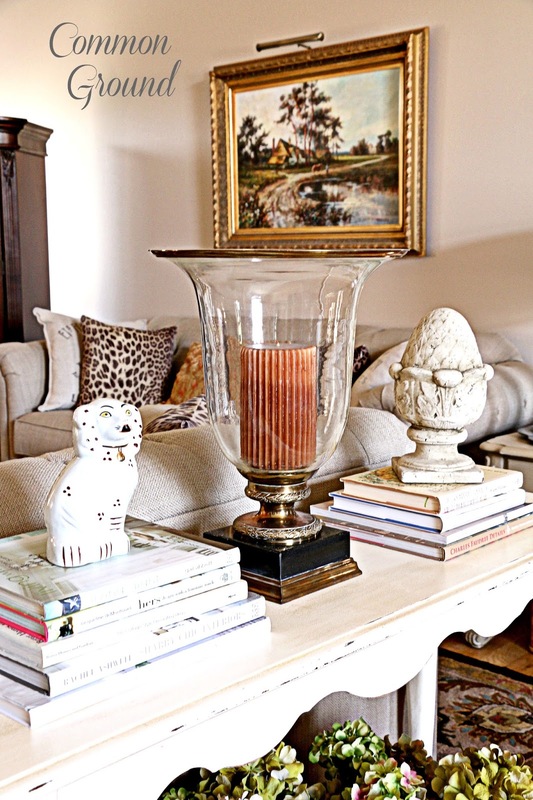 She shares tips for creating beautiful vignettes and avoiding clutter. Love her style. Adding a little architectural interest to a room is always a good thing, but taking it over the top takes skill. 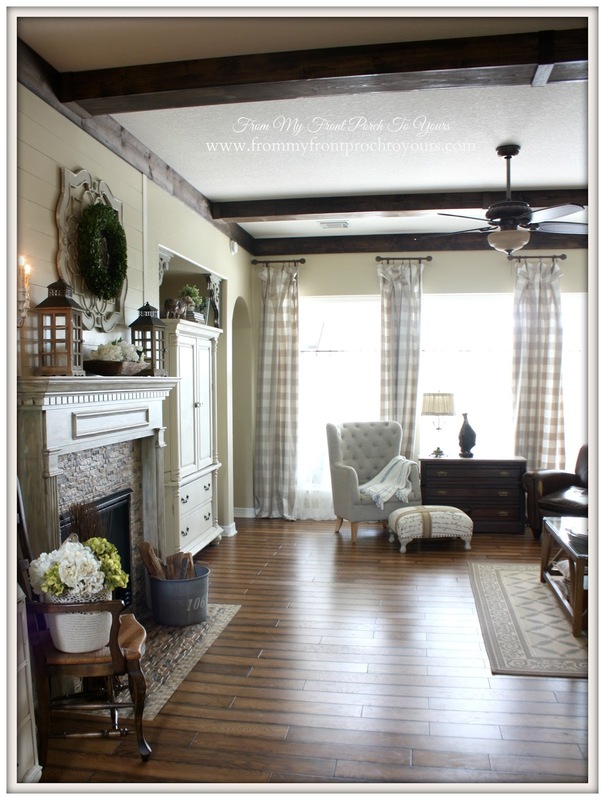 I LOVE the new beams that From My Front Porch To Yours added to their living room. Gorgeous. Speaking of architectural interest-If you have a really ugly closet door, you might want to copycat Seeking Lavender Lane. They took theirs off and installed a barn door. Complete DIY tutorial. How fabulous is this. 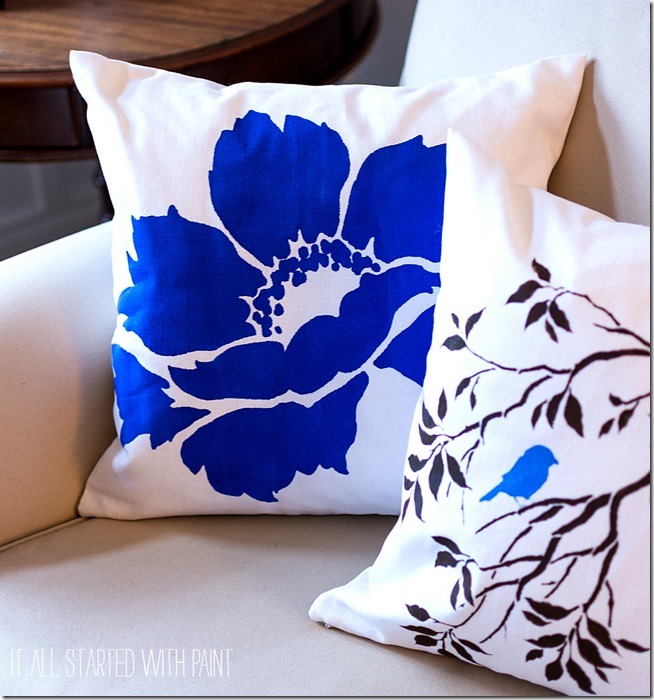 If you want to customize your pillows to fit your decor and colors, then you need to see this tutorial from It All Started With Paint. I think these are awesome. 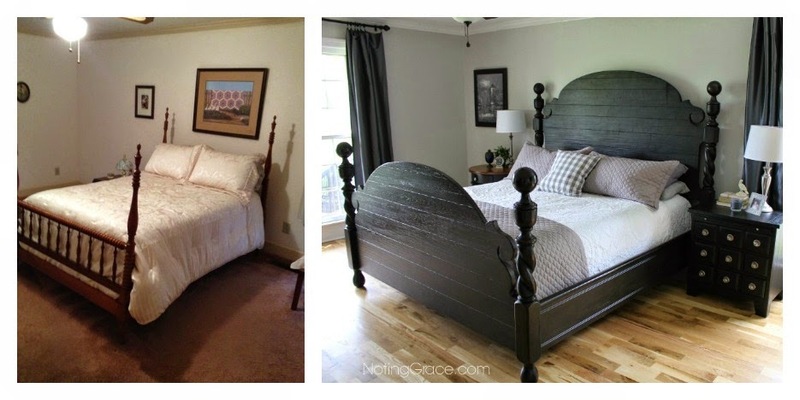 Noting Grace shared her Master Bedroom makeover. Love the new floors, paint and wow, that bed is fabulous too. Great tip on how to use too long drapes too. Decorating Delirium I was drooling all over my keyboard. Love it. Honey I have a fabric hoard you would not believe and every time I get into it I find things over forgotten. It's like Christmas! Thank you so much for the party. happy morning to ya! glad to stop in and have a cup with you :) Kristina is going with a beach theme in her new house so we have a lot of looking to do here! have an awesome day! Marty, thanks for hosting! Great features! Thanks for the party, Marty! Hope you have a great day!! 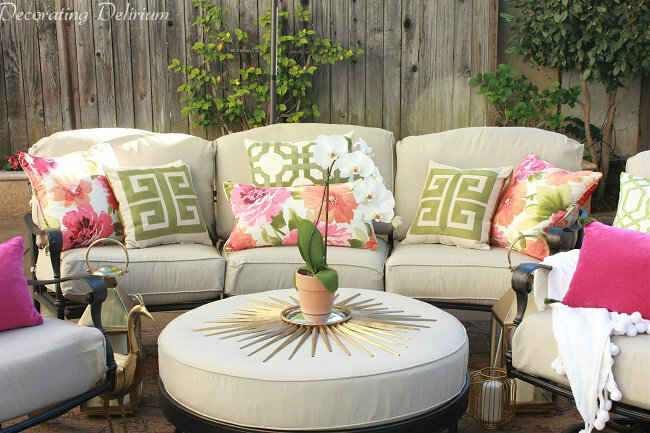 Thanks Marty and I'm drooling right along with you over the patio makeover! Love stopping by for the link party every week...have a wonderful day! I don't blame you for drooling over that patio...it is beautiful! Thanks for hosting! Thanks for the party Marty and may you have a nice week and a Happy Mother's Day! Great party Marty! Have a fab week. Loved all the features Marty. Thanks for hosting. Hi Marty! 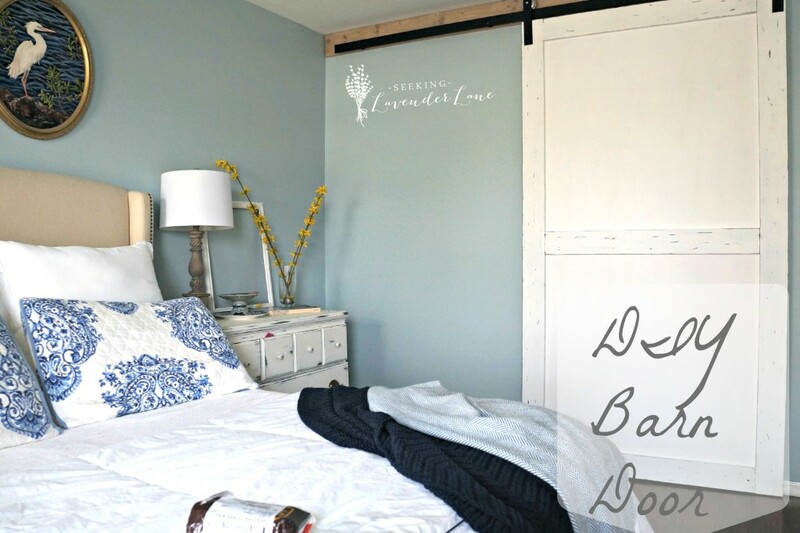 Thank you for featuring my Master Bedroom makeover! Love linking up each week - you are such a gracious host. I hope the rest of your week is amazing! Happpy Inspirational Tuesday to you Marty! Thank you so much for hosting your beautiful Party!! Love it, everytime I'm here! Hi Marty! What beautiful features you chose from last week! I'm so glad to be here today. It seems like a long time since I've been able to join you. I'm tickled to get to share my updated front porch with you today. Great rooms and decorations. I'm so happy to join you today, as I love this party and never miss it! Thanks for hosting Marty and hope you're enjoying your day! Inspiring features today. Thank you for hosting the linkup. We can't thank you enough for hosting this fabulous party! Great features Marty! Thanks so much for hosting. Hi Marty, thank you so much for the wonderful feature this week, I'm sorry I didn't make it by to join in on the party, i was gone Monday and Tuesday all day so I didn't get much blogging in the first part of the week. Hope you're having a wonderful Mother's Day weekend!